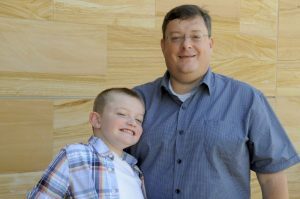 Gavin Ward, a spunky 8-year-old Arkansas boy with Duchenne, enjoys building contraptions with his Lego set and watching video games. He also walks up to 18,000 steps a day and accompanies his father, Bruce, on outings near their home in Royal, about 70 miles west of Little Rock. But what makes Gavin stand out in the muscular dystrophy world is this: He’s one of the first in the United States to receive a breast cancer therapy — tamoxifen — to treat his disease. 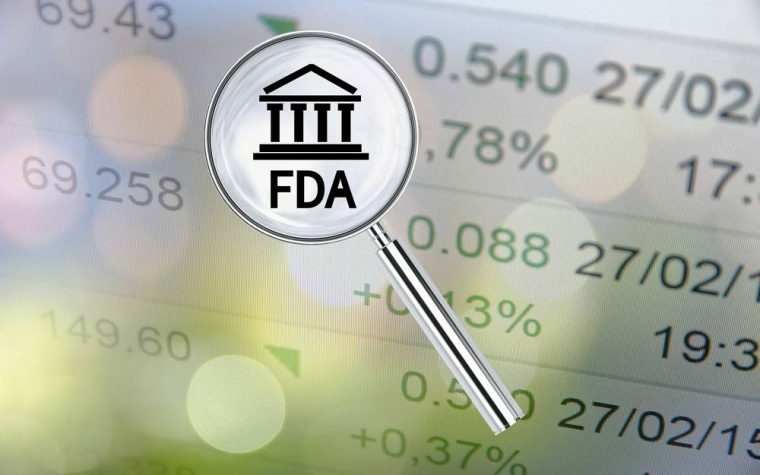 Tamoxifen, approved by the U.S. Food and Drug Administration (FDA) in 1998, has since been prescribed to millions of women to both treat and prevent hormone-receptor-positive breast cancer. The once-a-day pill is known, among other things, to reduce the risk of breast cancer coming back by 40 to 50 percent in postmenopausal women, and by 30 to 50 percent in pre-menopausal women. It also cuts the risk of cancer developing in the other breast by about half. But because it’s a selective estrogen receptor modulator hormonal therapy — meaning that it selectively blocks or boosts estrogen’s action on specific cells — tamoxifen may benefit boys with Duchenne. David Feder, MD, a Brazilian pharmacology professor who has a son with Duchenne, conducted one of the first studies on the subject in 2004. 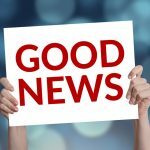 Earlier this year, scientists at Carolinas Medical Center in Charlotte, N.C., published a study showing that the use of tamoxifen and Evista (raloxifene) improved cardiac, respiratory and skeletal muscle functions, and increased bone density in mice with the disease. Not only is tamoxifen widely available, it’s also cheap. 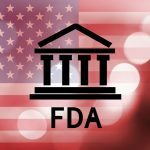 At $20 a month, the generic medication is a fraction of the price of other therapies used to slow the progression of Duchenne, such as Emflaza (deflazacort) — an FDA-approved corticosteroid sold by PTC Therapeutics that can cost anywhere from $35,000 to more than $100,000 per year depending on a patient’s weight. Bruce Ward claims tamoxifen is far more effective than steroids would have been — and without the harmful side effects. He said that Gavin’s average hand grip strength has increased from 9.5 pounds to more than 14 pounds since October 2017, and that his 6-minute-walk distance has risen from 417 to 445 meters (about 486 yards). 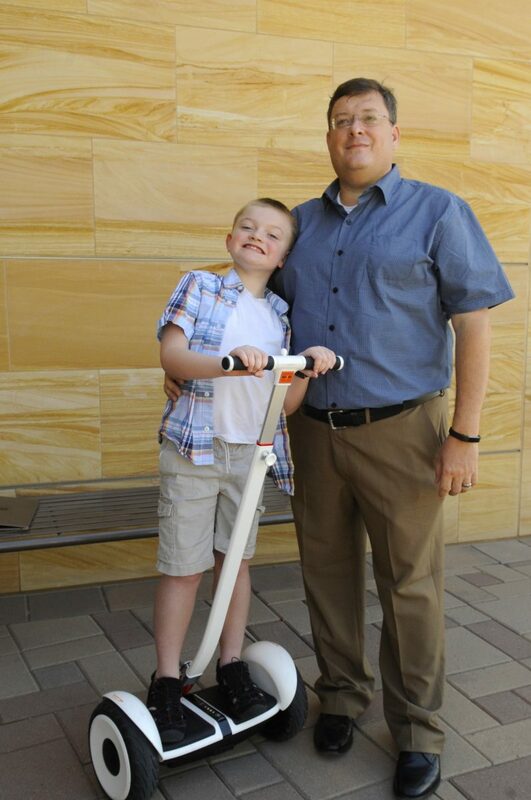 The boy began using the medication in late November, six weeks after being diagnosed. 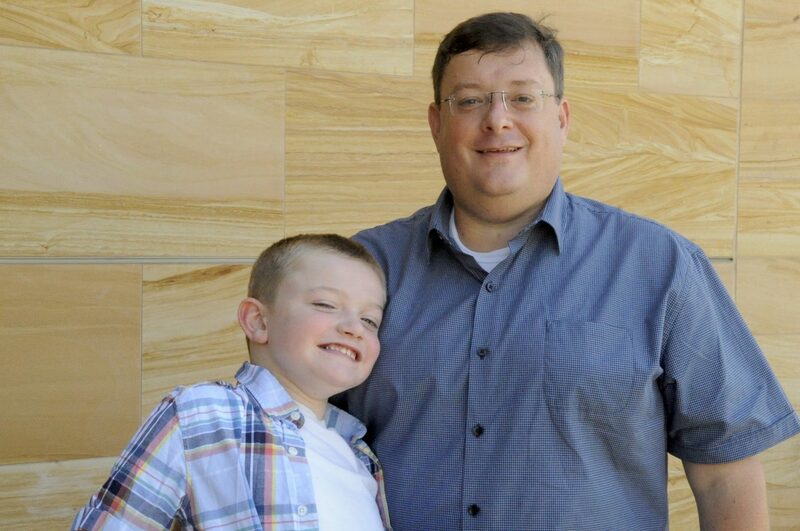 Ward, a legal researcher by profession, spoke to Muscular Dystrophy News Today in June during the 2018 Annual PPMD Conference in Phoenix. Parent Project Muscular Dystrophy, which organized the event, has funded studies into tamoxifen through its Duchenne Registry, but it’s way too early to draw any conclusions on tamoxifen, said PPMD’s founder and president, Pat Furlong. Gavin, who turns 9 in August, received his diagnosis in October 2017. Only five months before, Ward said, his son was walking the hills of San Francisco on a family vacation. Gavin’s diagnosis was predicted by a blood test that measures creatine kinase (CK); an unusually high concentration indicates the presence of Duchenne. It was confirmed by genetic testing that identified a deletion of exons 8 to 27 on the DMD gene that produces dystrophin. 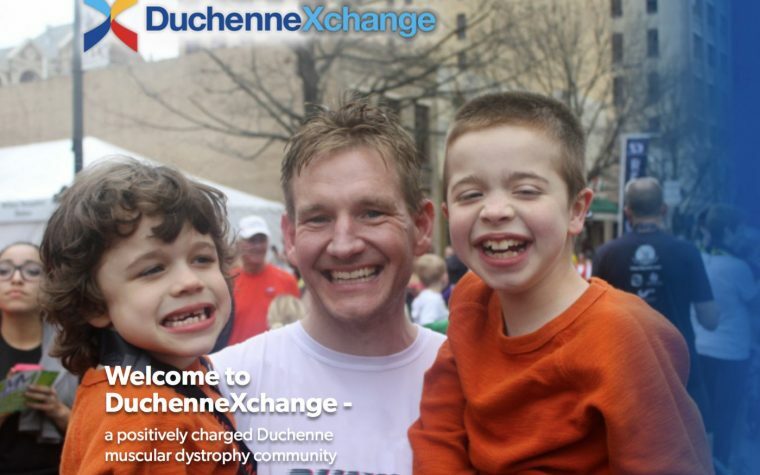 “While it was heartbreaking, this was not unexpected,” he said, recalling how he and his wife, Rana, started researching potential treatments and poring online through all the clinical studies on Duchenne conducted the past decade. Two such trials involving tamoxifen are now underway. The first is an open-label study launched in November 2016 by pediatric neurologist Talya Dor, MD, with Hadassah Medical Center in Jerusalem. Taking place at that center, it involves fewer than 20 boys and is likely to conclude by year’s end. The second (NCT03354039), a Phase 3 trial known as TAMDMD, is being led by Dirk Fischer, MD, of Switzerland’s University of Basel. 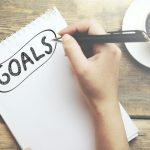 Begun last month and expected to wrap up in June 2020, it’s a randomized, double-blind and placebo-controlled 48-week trial involving 99 boys with Duchenne. Vikki A. Stefans, MD, is a pediatrician at Arkansas Children’s Hospital in Little Rock. 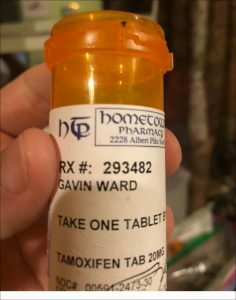 She’s also the doctor who prescribed tamoxifen for Gavin after extensive consultation with his parents. Stefans said she’s not at all opposed to prescribing steroids for patients who can tolerate them. But some boys on steroids become psychotic, and their behavior is “awful,” said Stefans, who follows 40 to 50 patients — nearly all of them Arkansas residents — at her Little Rock clinic. Even though doctors don’t fully understand the mechanism that helps tamoxifen fight inflammation in muscle cells, Stefans said she felt comfortable enough with the Ward family to go forward with this decidedly unorthodox approach to treating Duchenne. Dor, the Israeli neurologist researching tamoxifen, told Muscular Dystrophy News Today that her study is testing the treatment in patients between the ages of 6 and 16. Patricia Hafner, MD, who’s conducting the Swiss-led study, said five of this study’s 99 patients have been dosed so far. The trial will take place at 11 clinics in the Netherlands, France, Germany, Spain, Switzerland, Turkey, and the U.K., and is expected to take two years. 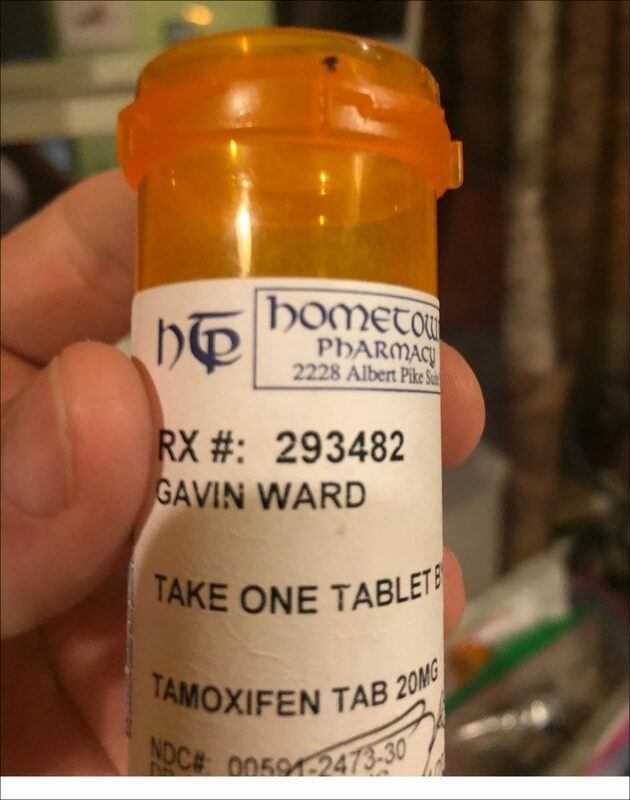 Besides tamoxifen, Gavin also takes Coenzyme Q10 — an anti-oxidant — as well as vitamin D, a multi-vitamin, creatine, Omega 3 fish oil, and sulforaphane (a supplement made from a phytochemical contained in broccoli sprouts). For now, Ward is banking on tamoxifen rather than any new medical industry breakthroughs. Tagged #PPMD2018, Emflaza (deflazacort), Parent Project Muscular Dystrophy, tamoxifen.